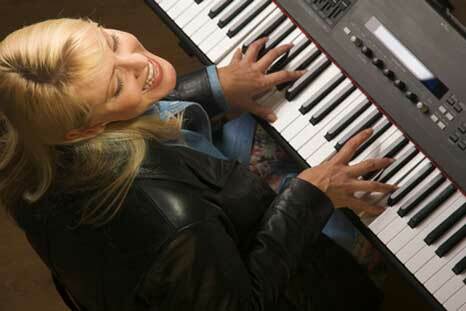 At B Natural Pianos, we know it’s difficult to purchase a piano. Most people don’t know very much about them... and without the right guidance, they often buy sub-standard piano or keyboard that does not play well or sound great. So, we would like to personally offer our services to you in finding the best piano for you and your family, your church or school. 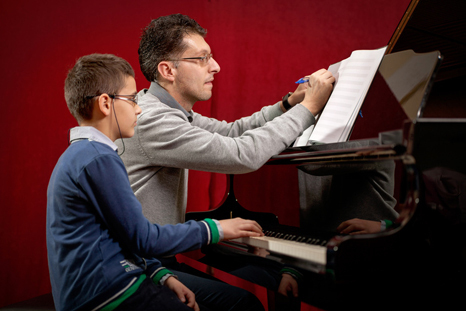 As a family-owned business and music educators with over 50 years of history in the piano world, we can identify your needs and help you with the selection process of finding the right piano for you. Whether you are looking for a new or used piano, B Natural Pianos and Music School can help you with a great selection of over 100 instruments to choose from. Come in and discover our large selection of Baby Grand Pianos! 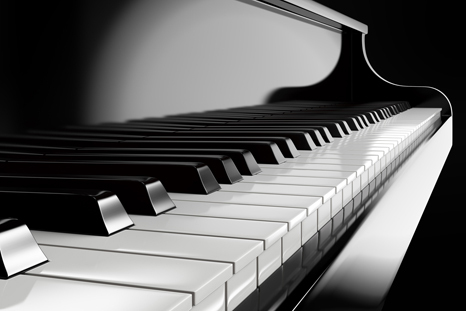 We also sell Grand Pianos, Player Grand Pianos, Upright Pianos, Digital Pianos, New and Certified Pre-Owned Pianos. We specialize in the finest vintage pianos, restored to perfection for years of continued service. From used Steinway Heirloom Collection grand pianos to Yamaha Professional Uprights and Kawai, Seiler, Baldwin, Mason & Hamlin, Knabe and Yamaha Conservatory Grands, we take great pride in offering you outstanding instruments at the guaranteed lowest prices! 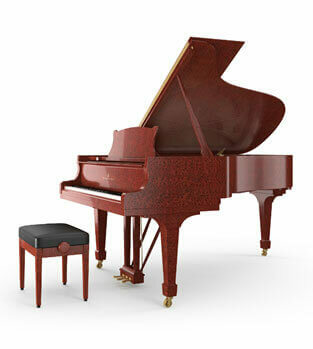 We are the exclusive authorized piano dealer in North Jersey for Baldwin, America’s favorite piano. Since 1862, Baldwin pianos have been renowned for their award-winning sound, touch, durability and beauty. 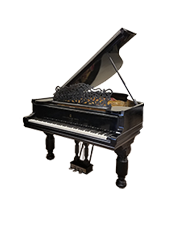 B Natural Pianos and PianoCloseouts.com is also the largest dealer in the USA for Hallet, Davis & Co, Boston and the hand-crafted Italian pianos by Schulze-Pollmann. Visit our Rockaway, NJ showroom and piano warehouse location in beautiful Morris County NJ to choose the best pianos by famous makers like Baldwin, Yamaha, Steinway, Kawai, Schulze-Pollmann, Hallet Davis & Co. Boston, Charles Walter, Young Chang and many others. We also offer the finest digital pianos, the award-winning Casio-Bechstein Hybrid Digital pianos series, Casio Celviano, Privia and more. 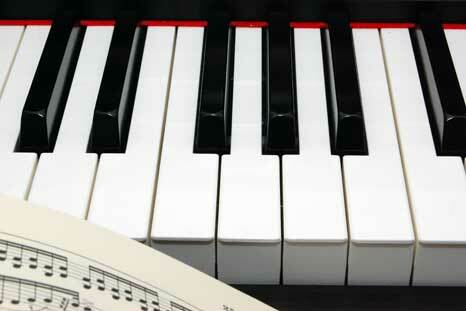 All our pianos come with a full guarantee and used piano prices start as low as $695. Every instrument we sell comes with a full trade up policy, so you can begin with a modestly priced piano or keyboard and trade it in on a new piano in the future with 100% of the original purchase price as trade-in credit. Stop in, or give us a call at 973-886-7414 today! Our piano showroom and warehouse center is accessible from anywhere in NJ and the NYC metro area. We are located in the heart of Morris County, NJ only 5 minutes from Route 80 in Rockaway, NJ. If you're considering buying a quality piano, our Rockaway NJ showroom is less only a 45-minute drive from mid-town Manhattan by car. 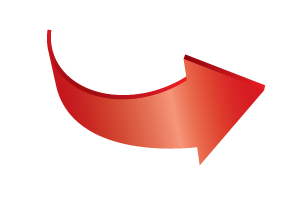 If you would like to take mass transit, we can arrange to pick you up at the Dover NJ Bus or Train Terminal. Please call 973-886-7414 to make arrangements. As Music Educators and Certified Teachers, we have a 5-star rating from children, teens and adults, as the #1 location for music lessons in NJ! We know how important it is for the teacher and student to have special chemistry. We believe in learning musical rudiments and teaching our students how to practice...but we always make sure we incorporate fun and revel in the sense of accomplishment and joy that only music can impart. 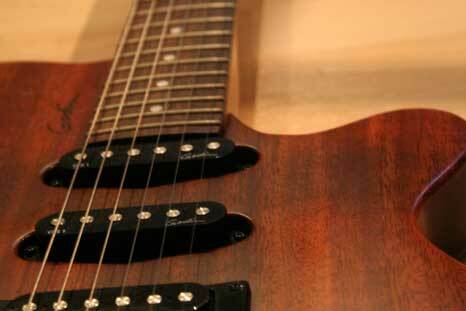 B Natural Pianos & Music School has the best school band instrument solution available today! 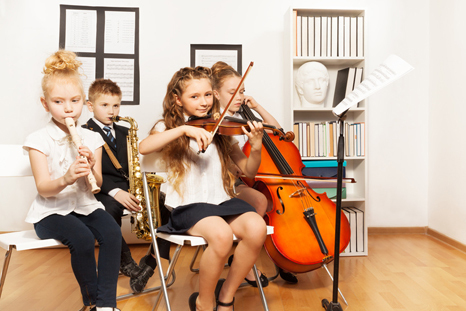 As an alternative to school band and orchestra rentals, save 50% to 60% on your major brand name violin, clarinet, flute, trumpet, trombone or saxophone purchase and if for child discontinues the band / orchestra program at school, or if for any reason you’re not satisfied with the instrument within 2-years of the purchase date, we will buy the instrument back for ½ of your original purchase price.